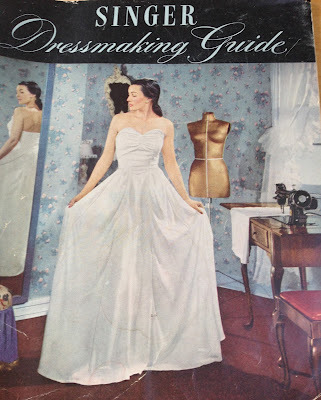 Which buttonhole attachment fits my vintage sewing machine? You've seen those cool "Jetson's" style button hole attachments, in the awesome atomic era case. 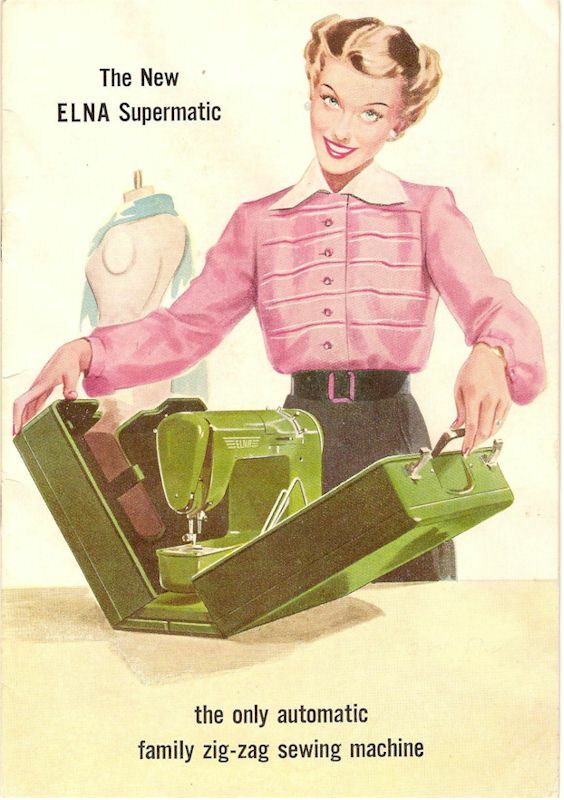 But does it fit your sewing machine? this is also when Singer began color coding the cases, burgundy for the slant shank, green for the straight (vertical) needle machines. They followed it along with the 1960s buttonholer, the pink is for slant shanks, and the turquoise is for straight. I know, you have a straight needle machine but like the pink?? Me too. But then I got a slant shank machine so now I have an excuse to have the pink. 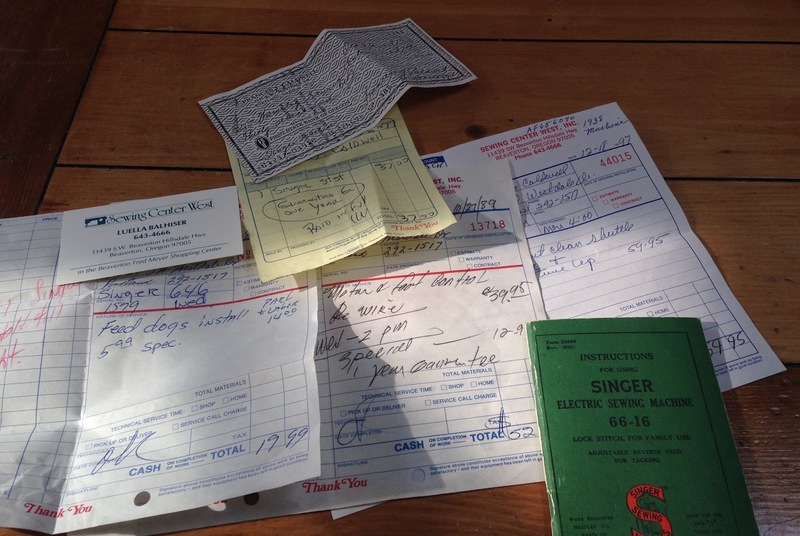 But often when folks are selling sewing stuff they don't know anything about it. If it looks like a sewing thing it gets stuck in a drawer or in a bag at a thrift store - there is no guarantee that it is in the right box, or that even if it came with your machine that it goes with that machine. It says Straight or Slant! So you can be sure you get the one to match your machine. 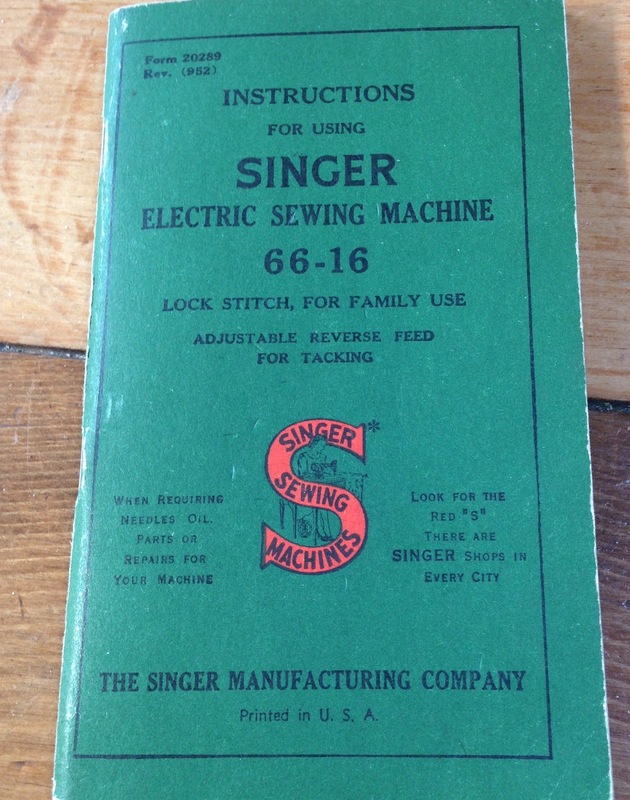 In the late 60s and on into the 70's Singer made the Professional buttonholer, which many people swear by. I have one, but haven't tried it out yet. It often come with Touch n Sew machines but apparently can be used on early ones like my Slantomatic. What if I don't have a Singer? Don't worry, the Greist company made buttonholers for all sorts of different machines. You do have to hope they are in the right box, because the model is stamped on the end of the box. Here are the pictures of two of the box bottoms listing the models. 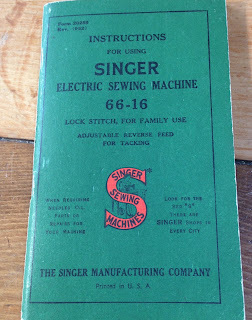 As you can see they cover most of the vintage machines out there, up until the button hole stitch started being built into the machines. Do you have a favorite buttonholer? A few UFO's and a peek at my Davis New Vertical Feed treadle. I did finish a few things this summer, but of course I am starting more! Jon's quilt got done about a day before his Birthday, and was happily gifted on time. It was pieced on the Singer 66 I wrote about last time I got a chance to blog. The bag has a quilted lining, and was totally sewn on my Davis New Vertical Feed treadle sewing machine. The Davis NVF is a pretty amazing machine, quilters love it for binding, but it is great for anything with many layers - the types of things you usually need a walking foot for. Why, because the needle moves the fabric, there are no feed dogs. This technique apparently is used in many industrial machines, but as far as I know the Davis Vertical Feed is the only one for home use that operated like this. So the layers don't slip as you stitch. Some other bloggers have written about this machine and done a great job, so instead of re-inventing the wheel go read Jennigma's blog or Dragonpoodle studio. If you get the lust for this machine as I did after reading about it, here is a great guide to identifying the Davis models. 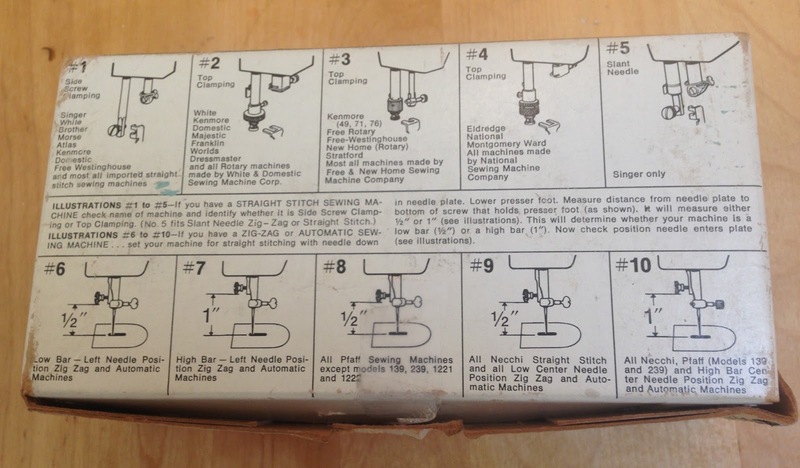 http://www.kelsew.info/domestic/davisvfmodels.html The thing to know is that the New Vertical Feed, the one with the trefoil design on the bed, is the only one that takes modern 15 x 1 needles. It also is a shuttle machine, but there are bobbins available for it. As you can see she was in great shape, I haven't done any of my usual spa routines on her, just some basic oiling and a little citrus oil on the cabinet and I have been busy sewing. One of these days I will spend some time really cleaning, and take pictures, and play with the attachments and share it all. But right now the sun is shining in the studio and I have a fall quilt project I want to get started on. I am trying to finish a birthday quilt in the next couple of weeks, today I am pin basting it so I can get it quilted. I just had to look up again my favorite basting method, so I thought I would share it with you. This is just genius, I have used it for two or three quilts already, much better than crawling around on the floor, and spraying nasty spray basting, which I did before I read about this. Here is the top I finished (pieced on my lovely Singer 66 from the 40s). I'll have to introduce you to that machine soon. I hope this helps someone, I sure love this technique. I bought some pre-finished mdf boards at a hardware store, they are 6 feet long and work great. I am pausing the sewing machine parade to list some UFOs (UnFinished Objects) for my participation in a challenge on a quilting forum on Ravelry. We have to have at least 5 unfinished projects to participate, and although I have more than that I decided instead of listing them all I would just list the ones I hope to actually work on the next 3 months. We will see how that goes. #1 is really my top priority, as it is a birthday present due in early August. I know, you are thinking "GET BUSY". I need to get back on it tonight. I did a bit of test quilting, since it is so thick, with two layers of Insulbrite batting. I am planning on using my new Davis New Vertical Feed, so I was wondering how it would do, well I shouldn't have worried. It went through the thickness like butter, with no slipping or sliding of layers, and no catching of the batting on the feed dogs (since there aren't any!). I love this machine! #3 Is my Fourth of July quilt, pieced on my White Family Rotary treadle, I just need to sandwich and quilt it, and bind it. #4 is a simple Christmas table runner. Yes folks, this has been hanging on the design wall since, oh, November. Those are Christmas trees. Now that I have shared this, I really need to finish it. # 5 is my guilt trip. I won these blocks from the Block of the Month drawing at my guild meeting. Everyone worked so hard on them, so I feel guilty they are languishing in my studio. There are a lot here, maybe even enough for two charity quilts. # 6 is one of those "easy little projects" that should have been done long ago, a set of potholders from squares I got at a yard sale. I think of these often when I use the ones in the kitchen that have gotten so ratty. I think it's only been a year, but maybe more. The challenge only requires finishing ONE quilt or quilted project, so I am very hopeful to meet that and do a bit more. I really want to finish these before starting on anything new, and even then it should be from the projects I planned and purchased for, that are lurking in little plastic bins.